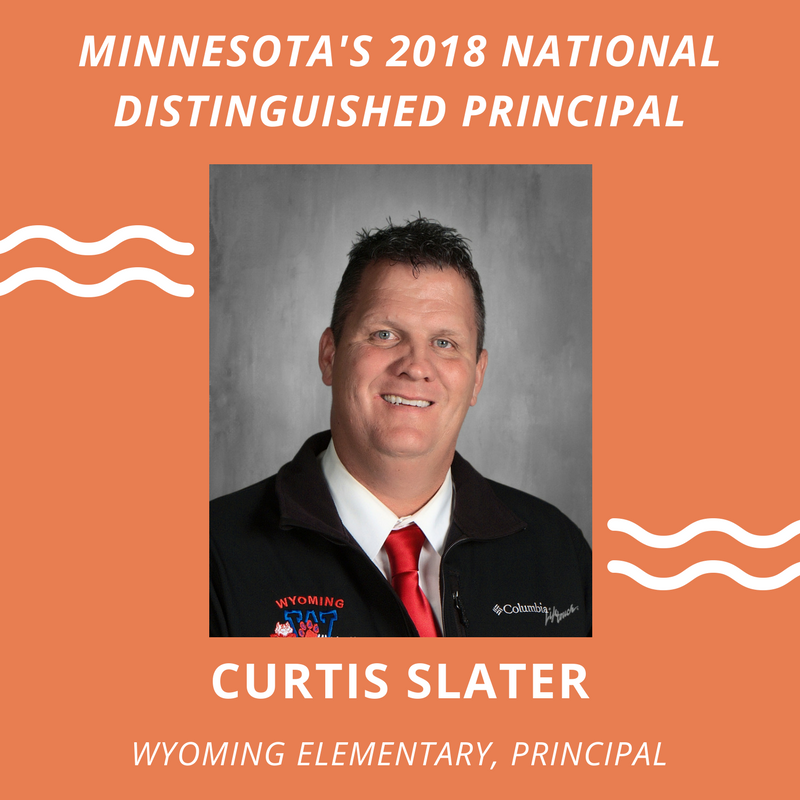 The National Distinguished Principals (NDP) Program was established in 1984 as an annual event to honor exemplary elementary and middle school principals who set the pace, character, and quality of the education children receive during their early school years. The program is sponsored by MESPA and the National Association of Elementary School Principals (NAESP), in corporate sponsorship with VALIC. The program highlights the fundamental importance of the school principal in achieving educational excellence for pre-kindergarten through eighth grade students. The recognition afforded by the NDP designation instills pride in principals' accomplishments and reinforces their continued leadership in helping children develop a lifelong love of learning. One principal is chosen annually from each of the 50 states and the District of Columbia. 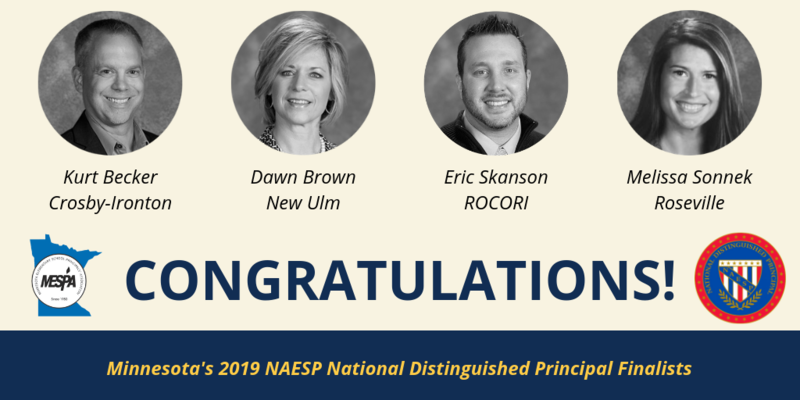 Public school principals are nominated by peers in their home states, and the final selection (based on applications submitted by each nominee) are made by each state's NAESP affiliate. (MESPA selects the Minnesota NDP.) NDP awards ceremonies take place in Washington, D.C., each fall. 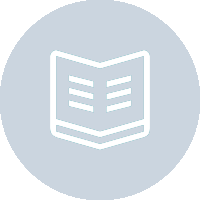 2020 NDP Application Materials will be linked here when available in fall 2019! Nominations due in the MESPA office January 1, 2020. Application due January 28, 2020.